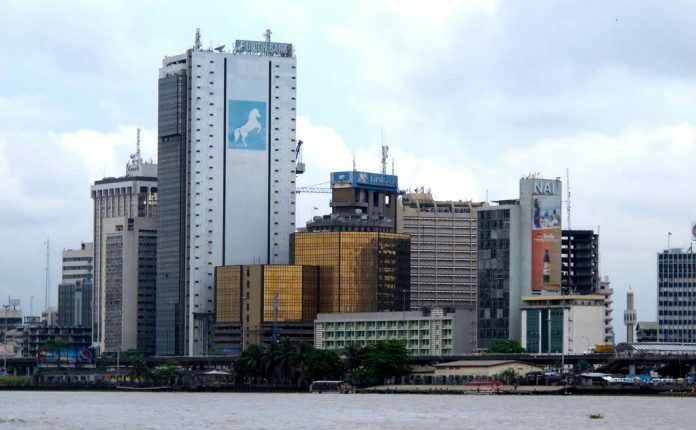 Nigeria’s Tier 1 banks – Zenith Bank, FBN Holdings, Access, UBA and Guaranty Trust Bank – now have N24.6 trillion in total assets, findings by New Telegraph show. 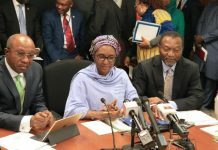 According to Full Year 2018 results released by the big five lenders, their total balance sheet size rose to N24.6 trillion by the end of 2018 from N22.4 trillion in the previous year, an increase of about 10.2 per cent. Zenith Bank remained the largest lender in the country in terms of assets with total balance sheet size of N5.96 trillion at the end of last year, which was a 6.44 per cent increase over the N5.6 trillion the bank reported for 2017. FBN Holdings followed with total assets of N5.6 trillion in 2018, which was 6.3 per cent higher than the N5.2 trillion the lender posted in the previous year. Access Bank remained the third largest bank in terms of assets last year as its total assets jumped 20.77 per cent to N4.95 trillion from N4.10 trillion in 2017. 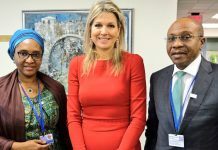 It was closely followed by the United Bank for Africa (UBA) which grew its total assets by 19.67 per cent to N4.87 trillion in 2018, compared with N4.07 trillion in the previous year. Guaranty Trust Bank’s (GTBank) total assets, however, marginally declined by 1.90 per cent to N3.29 trillion last year as against the N3.35 trillion which the lender reported for 2017. In its Financial Stability Report as at the end of June 2017, released last year, the Central Bank of Nigeria (CBN) had disclosed that six of the largest banks in the country accounted for 60.11 per cent of total industry assets, as against the 53.68 per cent recorded at end- December 2016. This, according to the report, highlighted the oligopolistic market structure of the banking industry, with few banks controlling more than 50 per cent of the industry deposits and assets. However, the report stated that the low concentration ratios in the industry showed a trend towards more competition across the banks.